Tampa, Florida Trial Lawyer | Craig E. Rothburd, P.A. If you engage in commerce, sooner or later you are almost certain to encounter a dispute with a customer, client, competitor or contractor that you will need outside help to resolve. Craig Rothburd applies his extensive knowledge about property rights, real estate issues, finance and business to handle all aspects of commercial and residential real estate law. Sweeping legislation and evolving regulations continually transform the health care system, and also creates a maze of unintelligible legalese. 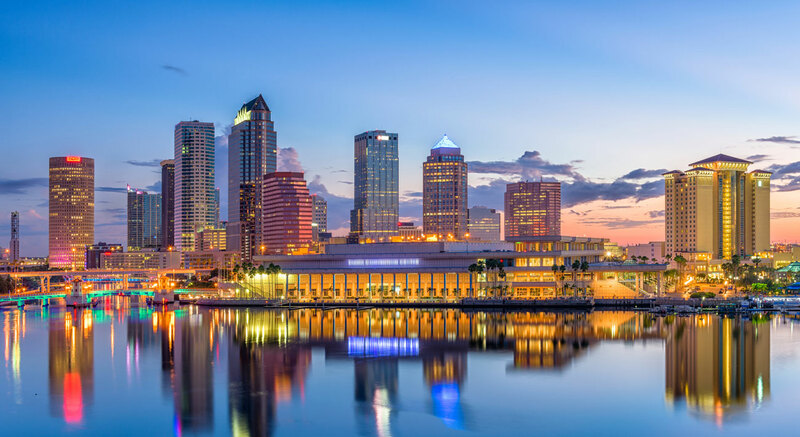 Since 1995, Craig Rothburd has been practicing in the Tampa Bay area with a focus on complex business, corporate, commercial and health care matters. Craig is a Tampa, Florida, native with strong roots in the community. In addition to the firm’s ongoing complex business litigation practice, Craig has been involved in a numerous consumer based cases and has devoted a considerable amount of his practice on consumer law and litigation, with a special focus on class action litigation. As to Craig’s corporate practice, a large portion of it is devoted to representing health care providers, their groups and practices with legal issues, including but not limited to contracting and compliance. The firm has a client base ranging from individuals, closely held corporations, to Fortune 500 companies and large class representation. For over 23 years, Craig has provided high quality counsel and sound legal solutions to individuals and businesses on cases with all levels of complexity. Craig is an effective and experienced attorney who not only is a highly specialized litigator, but also an award-winning attorney who has earned the respect of clients and Florida’s legal community. He has achieved an AV® Preeminent™ Peer Review Rating from Martindale-Hubbell® ― a distinction signifying the highest quality legal work, professionalism and ethical standards. He was recently awarded the Consumer Protection Lawyer of the Year for 2017, by the Florida Bar, Consumer Protection Law Committee, and also selected as a Super Lawyer, by Florida Super Lawyers, selected as one of the Tampa Bay area’s Top Lawyers in Tampa Bay Magazine’s Top Lawyers issue, selected as one of the Legal Elite in Florida Trend Magazine and selected as one of Tampa’s Top Lawyers by The National Law Journal. We understand that it is our business to litigate not yours. With that in mind, we strive to minimize your exposure to litigation through consultation to assist you in making informed decisions to avoid unexpected, timely and costly consequences. In the event litigation is unavoidable, and often it is, then we formulate and implement strategies to effectively and efficiently conclude it. It is our goal to keep our clients long term, not to exacerbate situations to generate more work short term. With that in mind we also recognize that law is a service industry and we strive to provide you with the best service possible. We will make ourselves available and accessible to you, keep you informed and always provide you with practical advice. Our approach is simple, you are hiring us to provide a service for you, which is a fact we never overlook. For more information call Craig E. Rothburd, P.A. at 813-251-8800 or contact the law firm online to schedule an appointment.